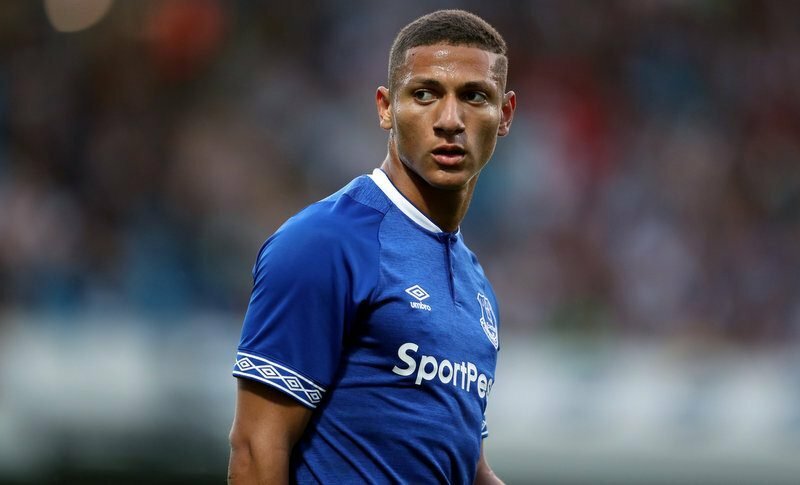 Chelsea are contemplating making a summer move for Everton’s Richarlison, according to the Daily Star Sunday. But the Blues aren’t the only club looking at bringing in the £80million-rated attacker, with AC Milan, Paris Saint-Germain and Atletico Madrid also reportedly interested. Richarlison arrived at Goodison Park in the summer for a fee of £40million after a successful debut season with Watford. 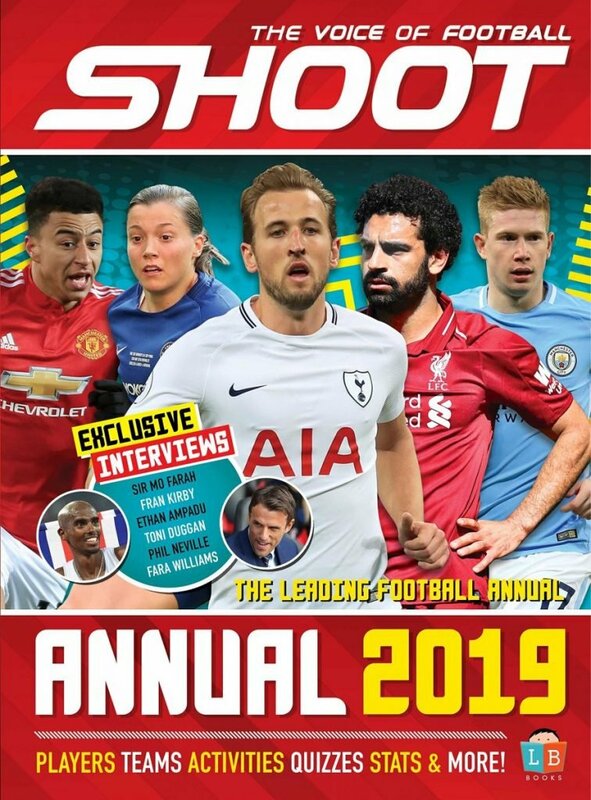 The price-tag raised eyebrows at the time but the 21-year-old is the Merseyside club’s top scorer this term, having found the back of the net 10 times in 23 league appearances. Richarlison has broken into the Brazil national team this season. But with the Toffees having lost five of their last six games in all competitions, boss Marco Siva is under pressure and any decision on his position could potentially impact the South American’s future. The Portuguese head coach got the best out of the player in their time at Watford and pushed to bring him to Everton in the summer. Despite having the option to sign Gonzalo Higuain on a permanent deal from Juventus in the summer, Chelsea are keen to bolster their frontline with Olivier Giroud out of contract in the summer and Alvaro Morata on loan at Atletico Madrid until June 2020. Brazil manager Tite handed the player his international debut in September in a 2-0 friendly victory over USA and the forward scored his first goal for his national team three days later in a 5-0 win over El Salvador.